ECOMM CURRENT OPENINGS: Opening for an Accountant having knowledge of Sales Tax, TDS efiling. Opening for an Accountant having knowledge of Sales Tax, TDS efiling. Construction Company engaged in renting the construction equipment and construction of HIGHWAY, ROADS & FLYOVER. 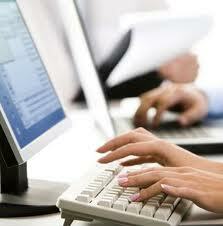 Handling all accounts related issues in Tally, Cost Center and ERP - 9. Calculation of Sales Tax and TDS. B.Com (H) with good academic background. 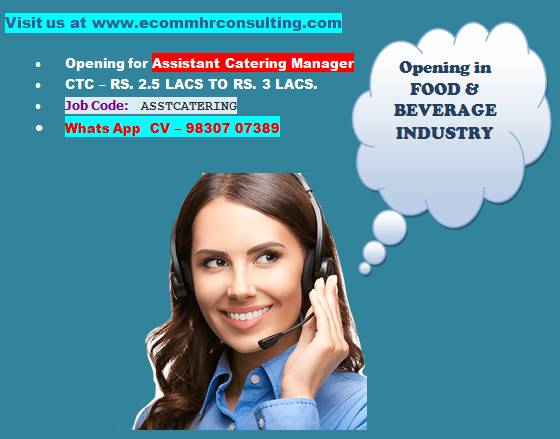 Candidate must possess excellent communication Skill. Male candidate aged above 30 years. Should have minimum 6 years experience in Accounts. Profound knowledge of accounting software. Candidate should be presentable with good communication skill. Ecomm is a Talent Search Firm. This is a free Recruitment. Our consulting charges will be paid by our corporate client.